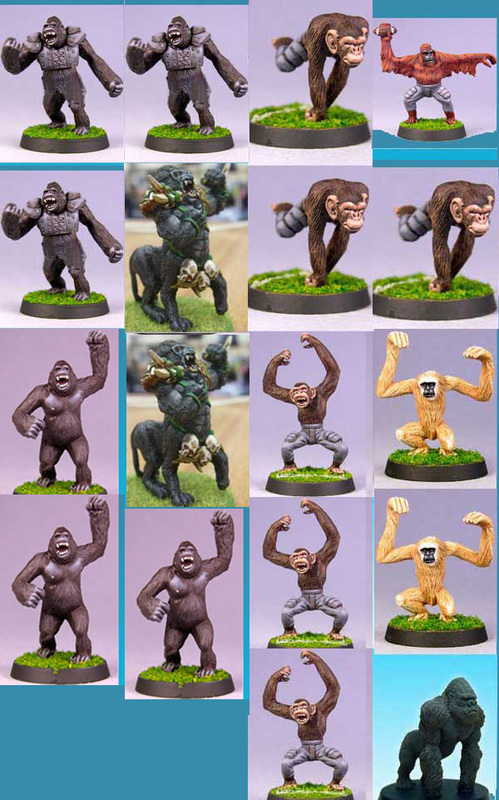 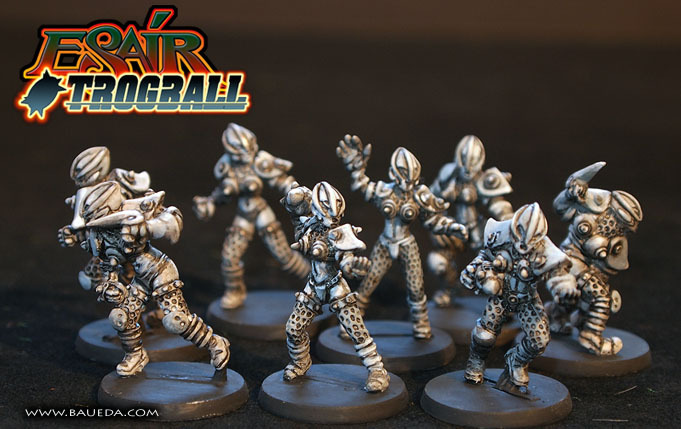 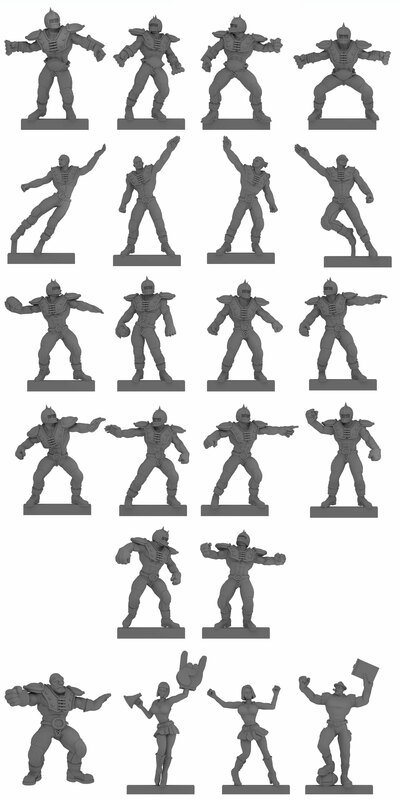 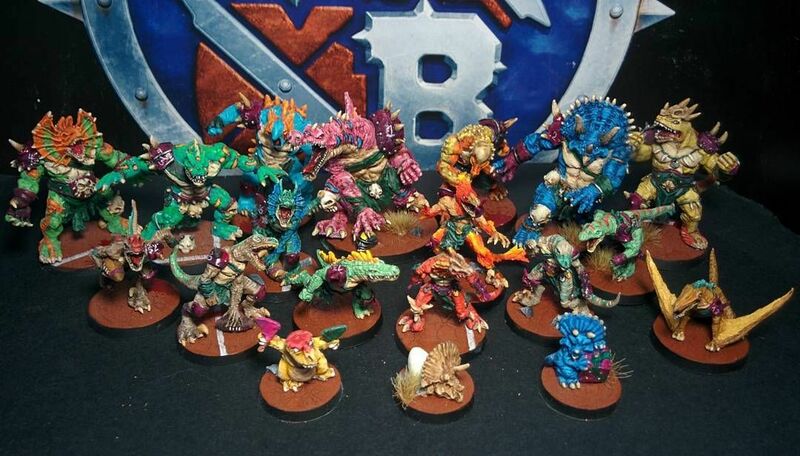 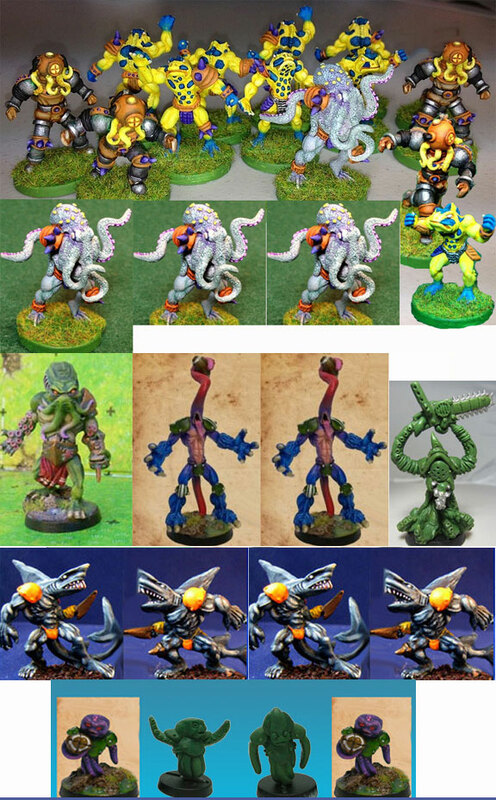 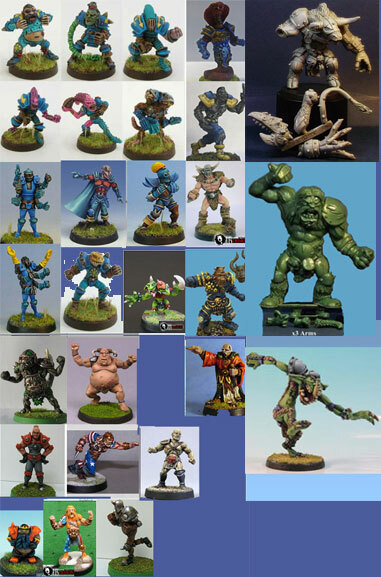 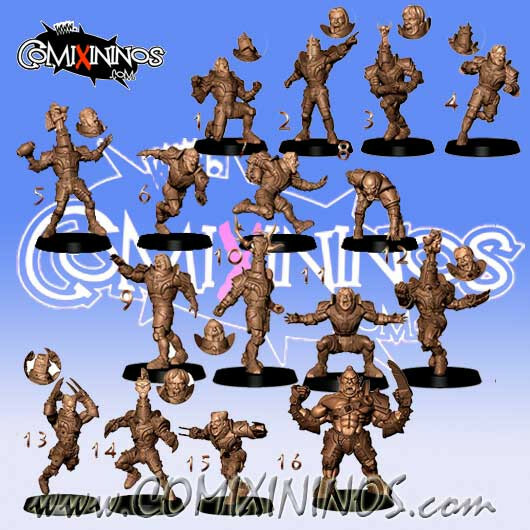 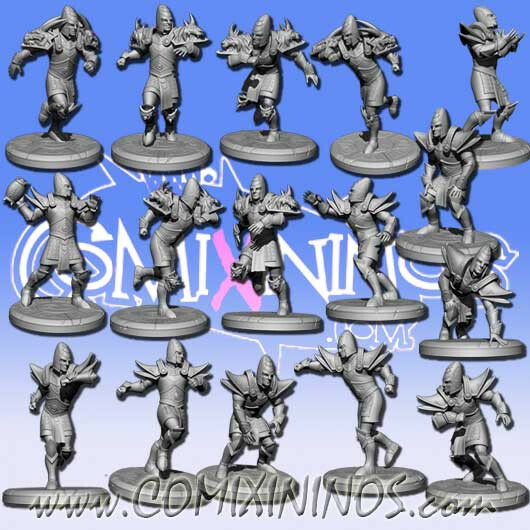 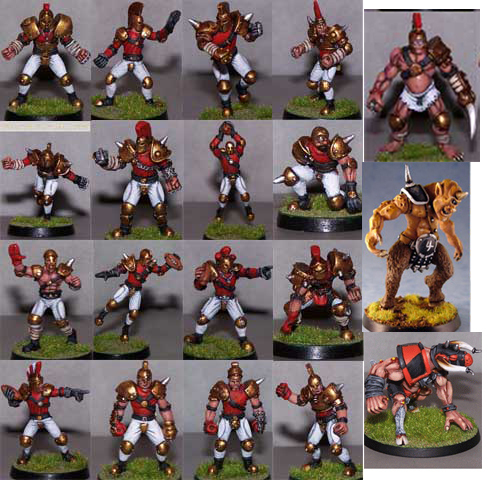 We live in the golden age of fantasy football miniatures with many different manufacturers of models for our favorite game. 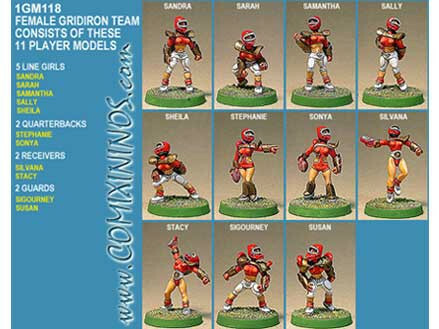 So many that it can be difficult to get a grip of all possibilities when you are looking for a new team. 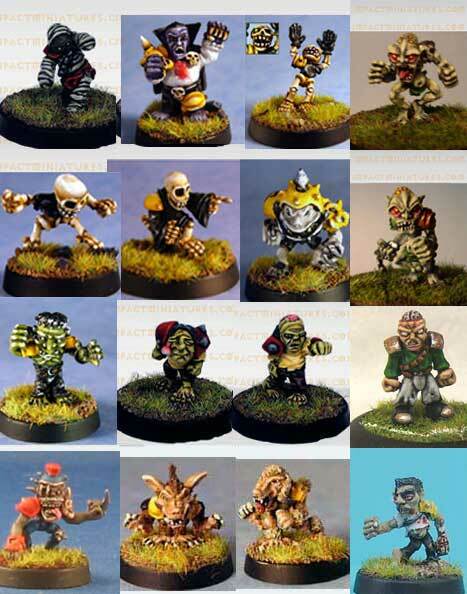 This thread is my collection of all alternative complete fantasy football teams I have found. 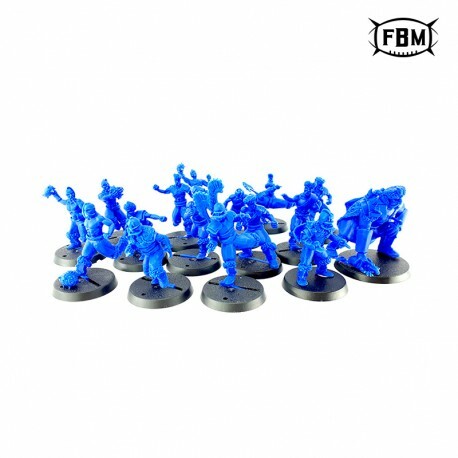 Instead off sorting the teams by retailer they are sorted by team type. 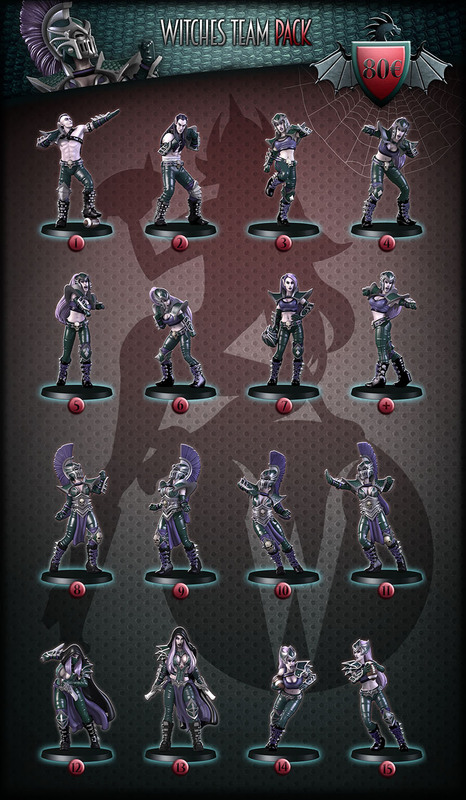 The following 13 posts will each contain 2 different team type, press the "spoiler" under each team type to view the teams. 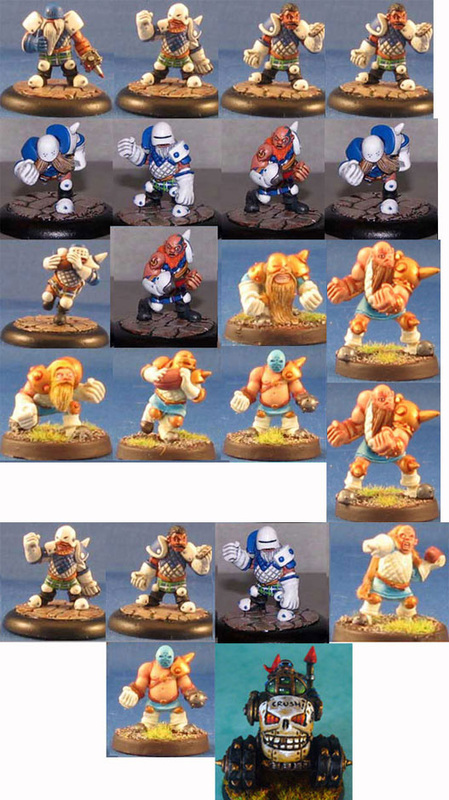 I have tried to include every team I could find that would work in a fantasy football setting. 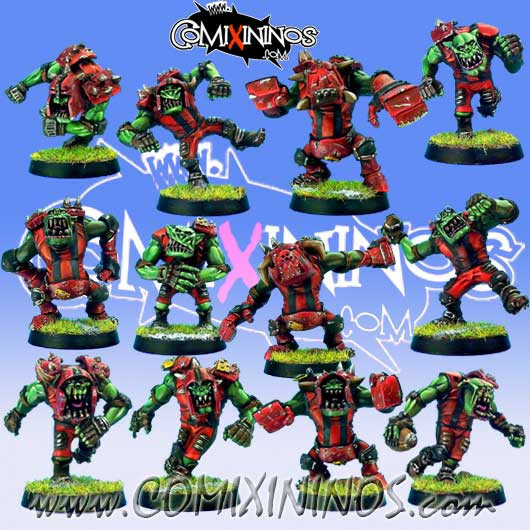 Some teams are maybe too much proxy or too much SF for everyone’s taste but my goal has been to give the browsing coach as many alternatives as possible to choose the team they think suites them the best. 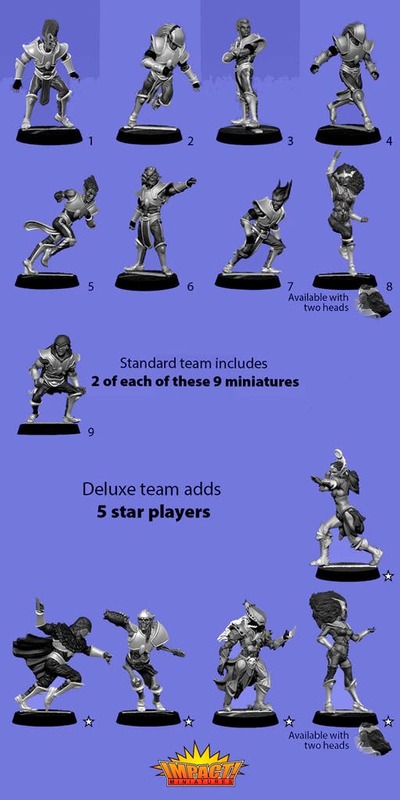 Some manufacturers have the same team in different setups, for example as regular/12-player and as a deluxe version/16+ players. 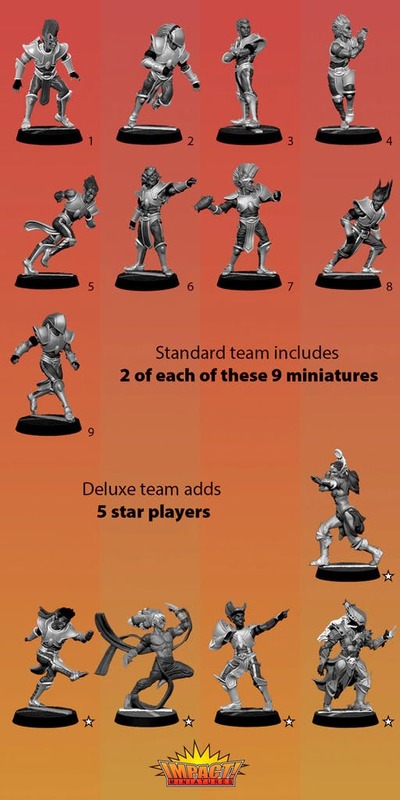 In those circumstances I have tried to show the deluxe version so you can see as many models as possible, but make sure to check the homepages for alternative versions if you aren’t in for a big team. 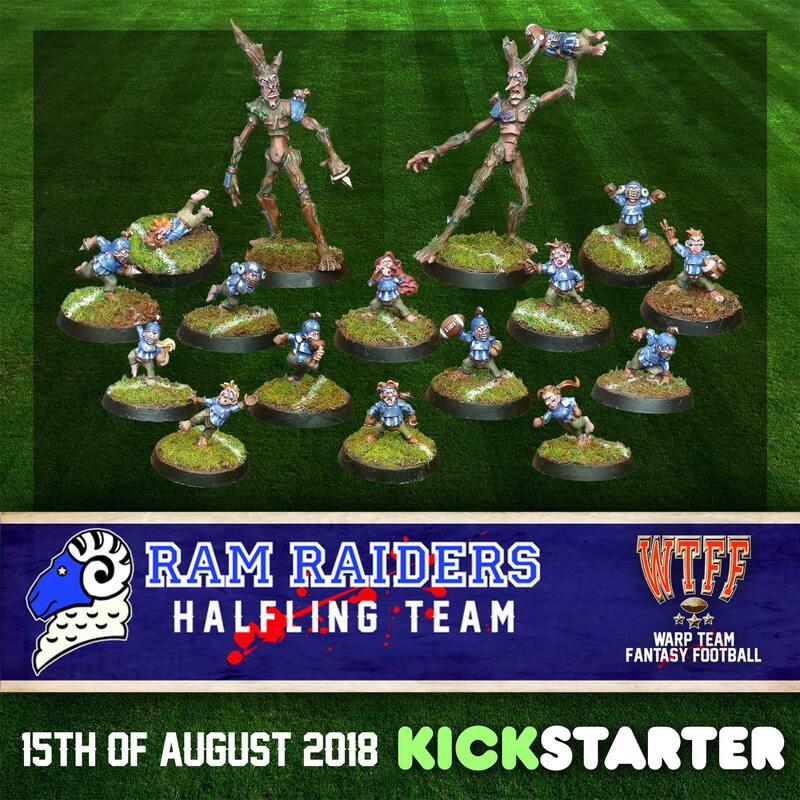 If you find any new teams I have missed or if any link are broken fell free to post in the thread. 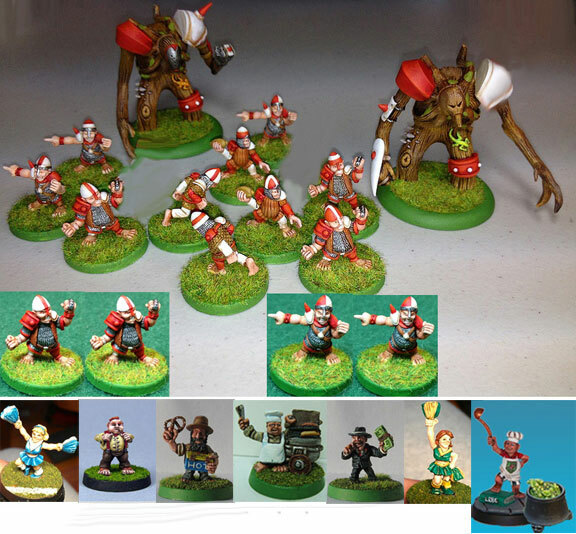 Happy team hunting and blitz on! 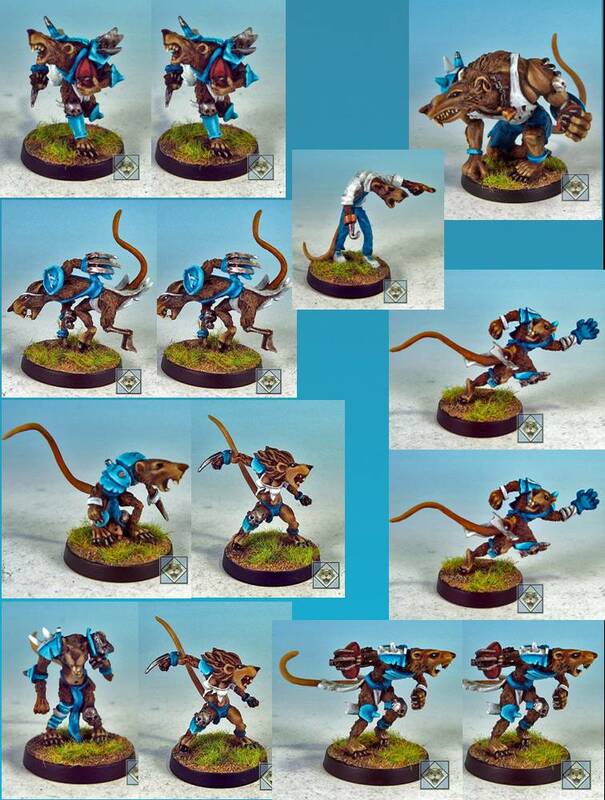 Franchise D.R.A.F.T - NFL. 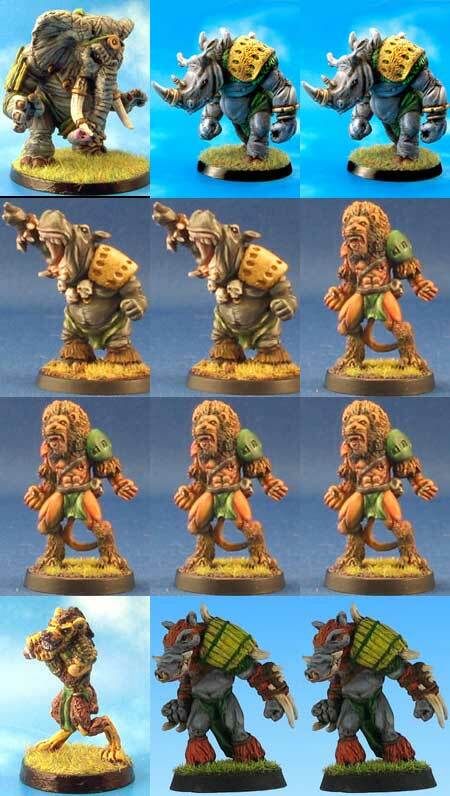 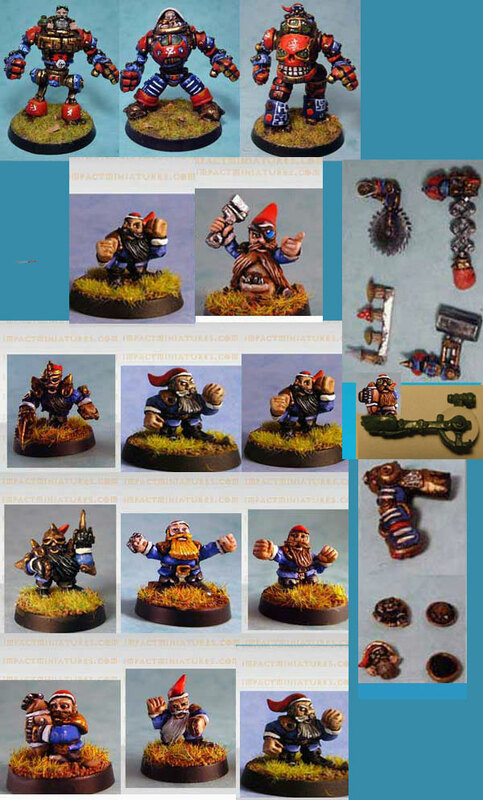 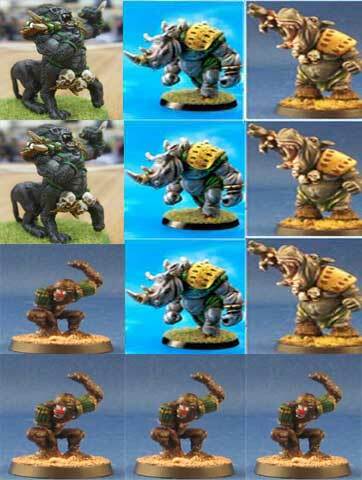 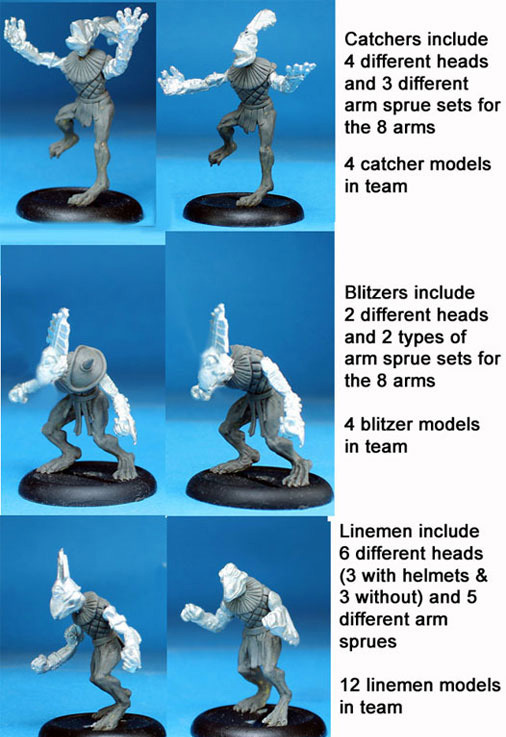 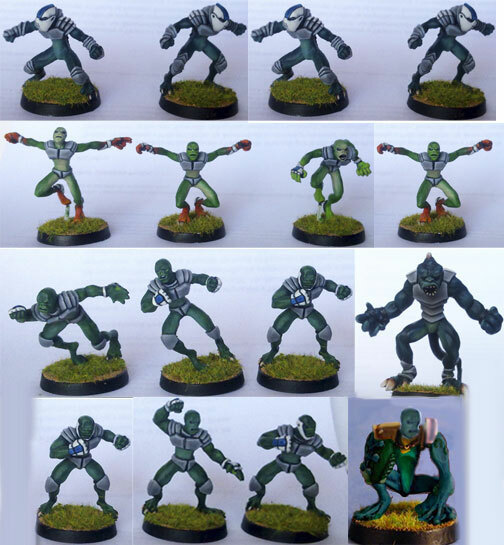 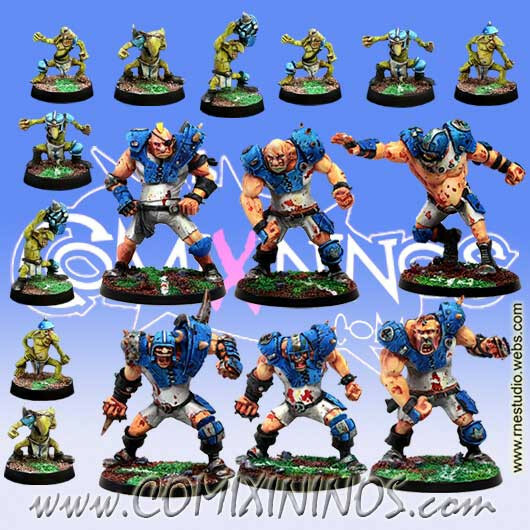 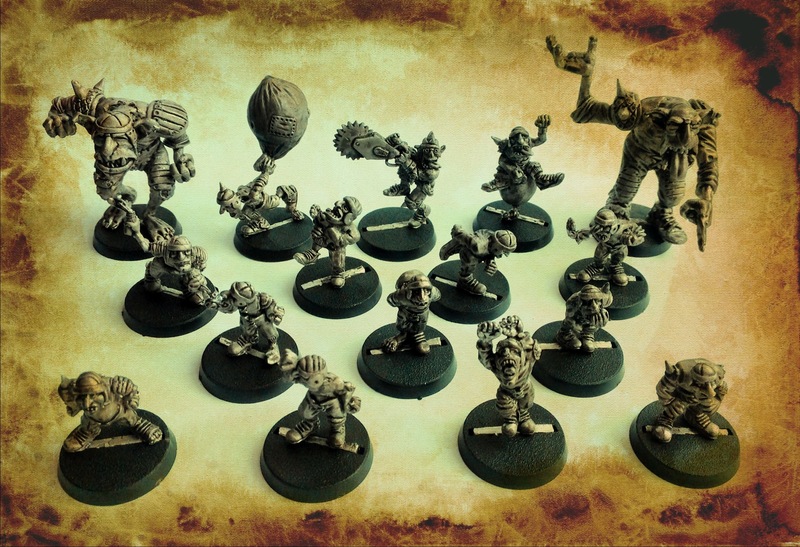 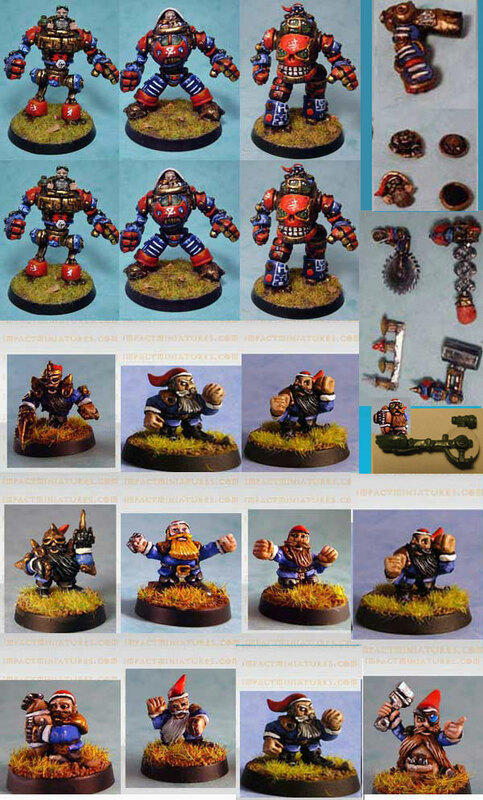 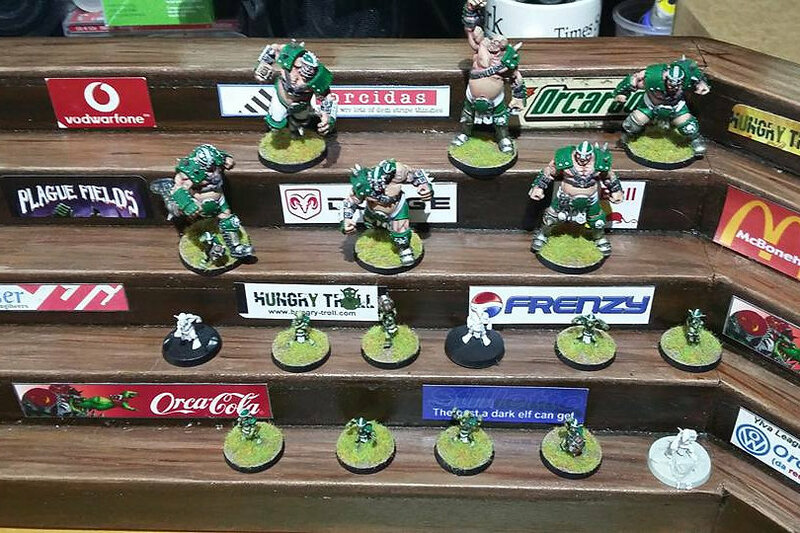 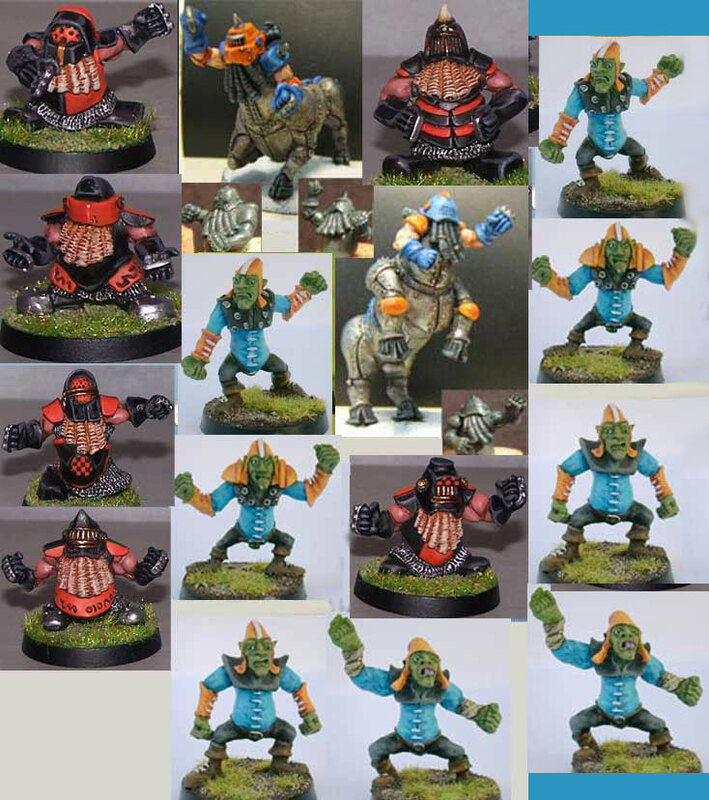 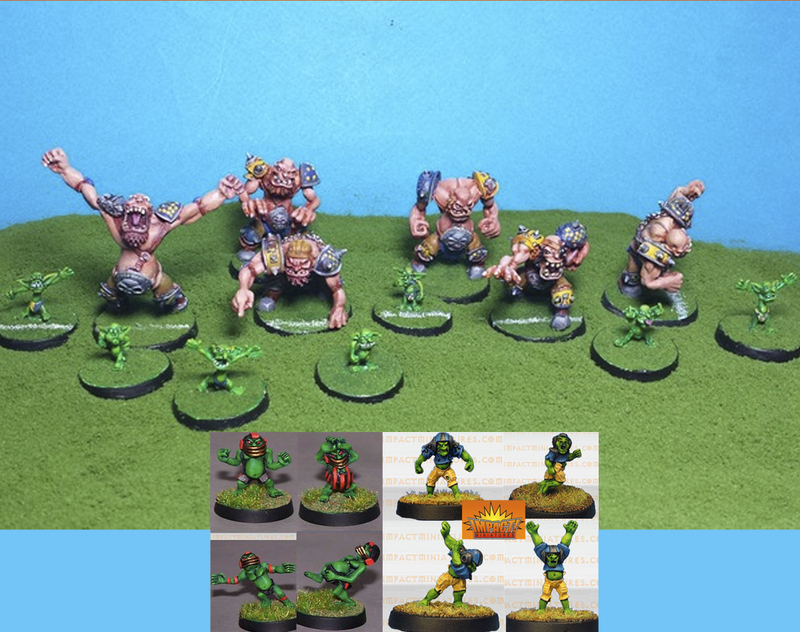 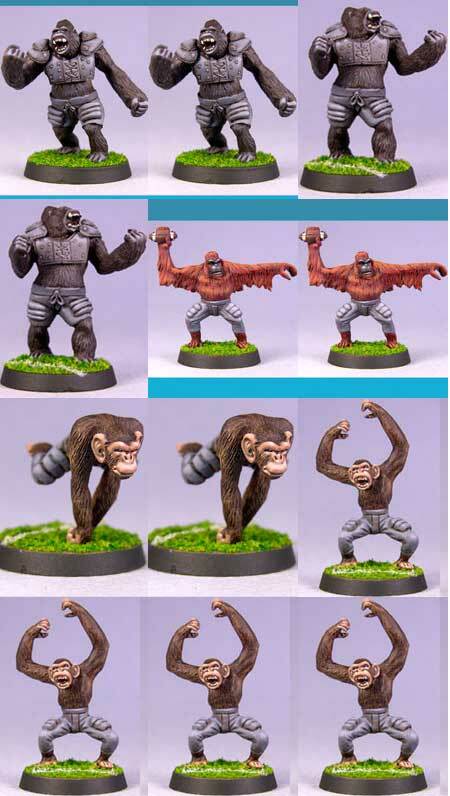 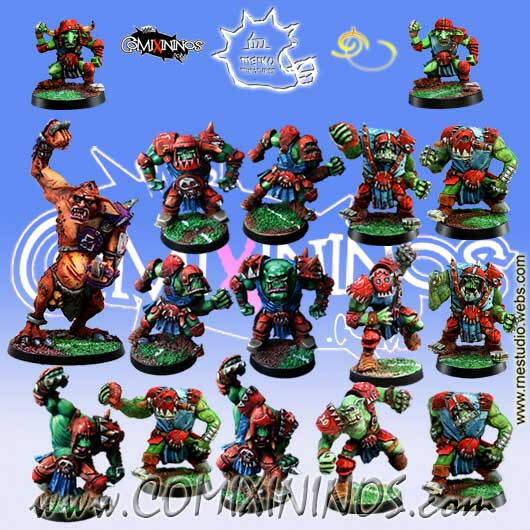 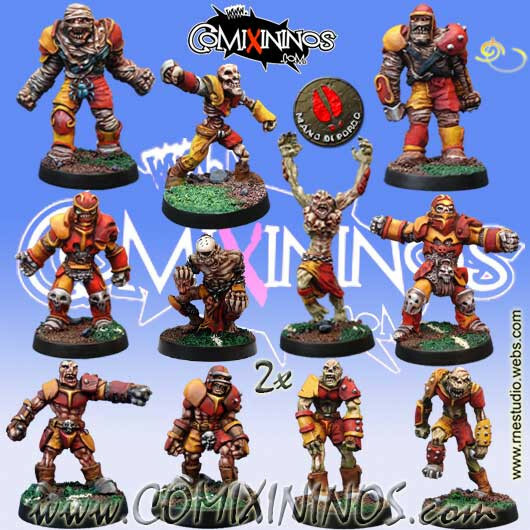 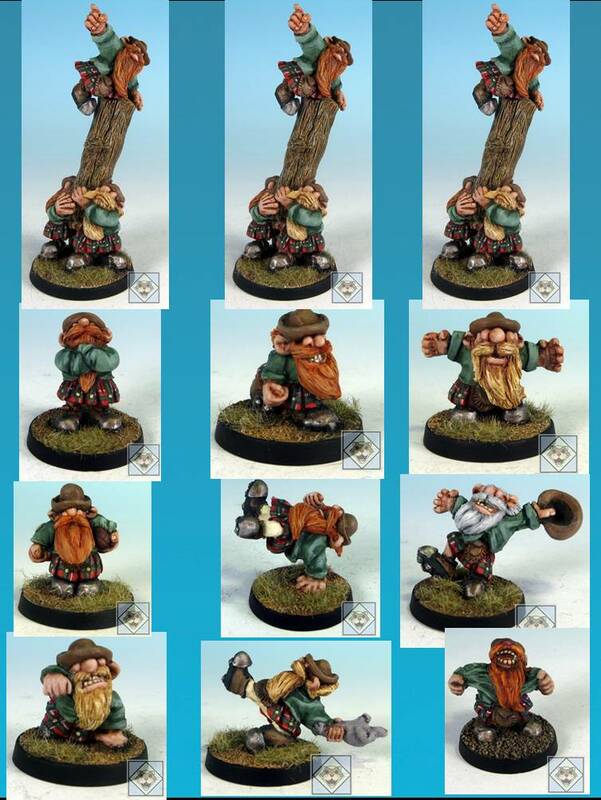 American Football inspired miniatures for Fantasy Football. 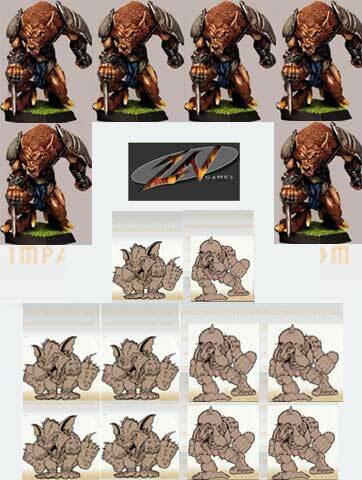 Don´t have a online store yet but if you mail your business to Stefan, he will hock you up. 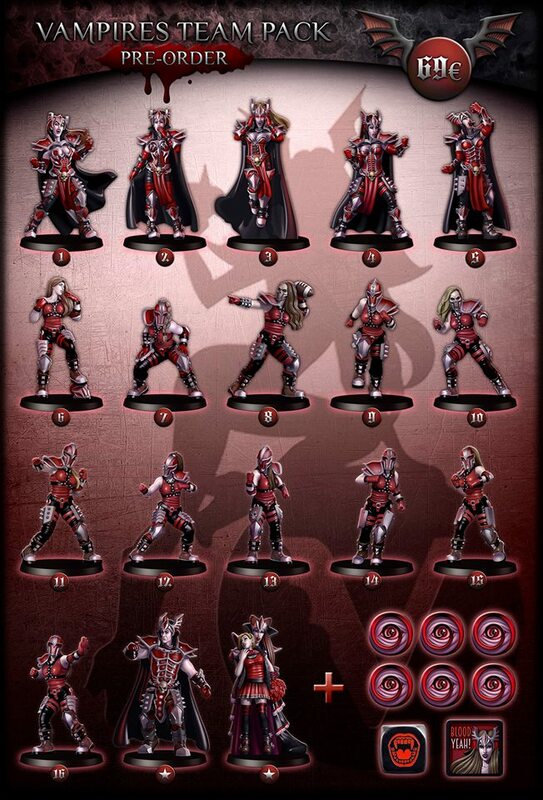 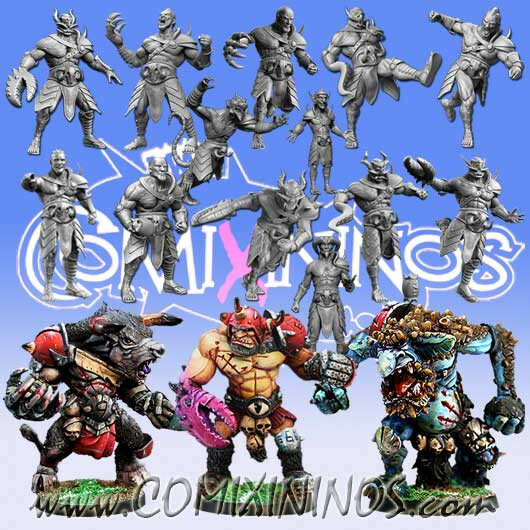 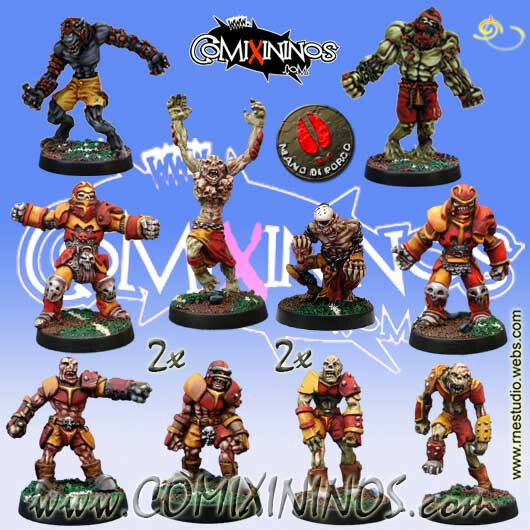 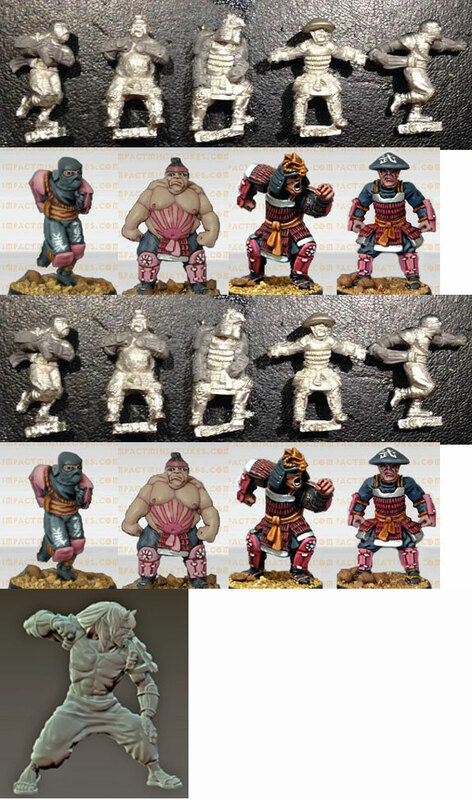 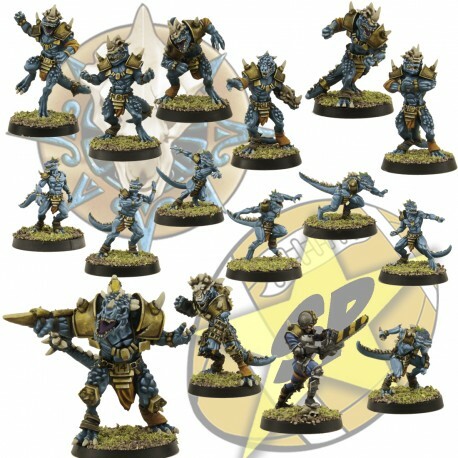 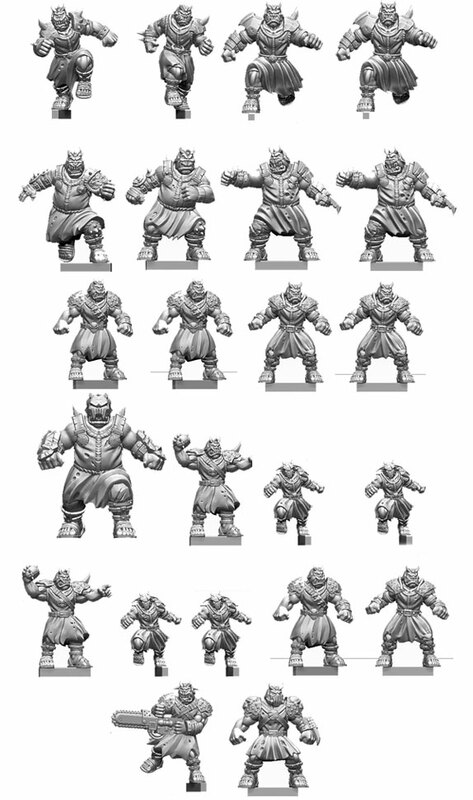 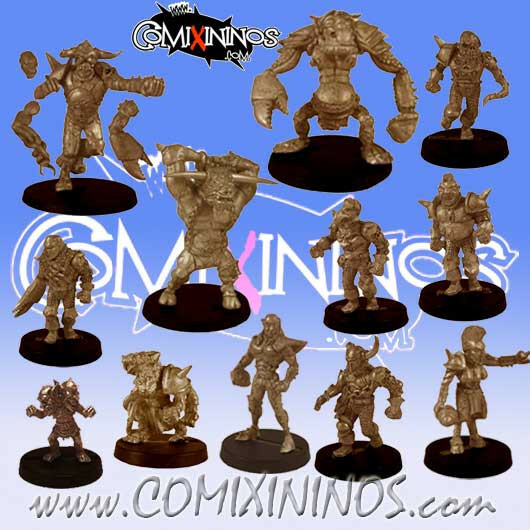 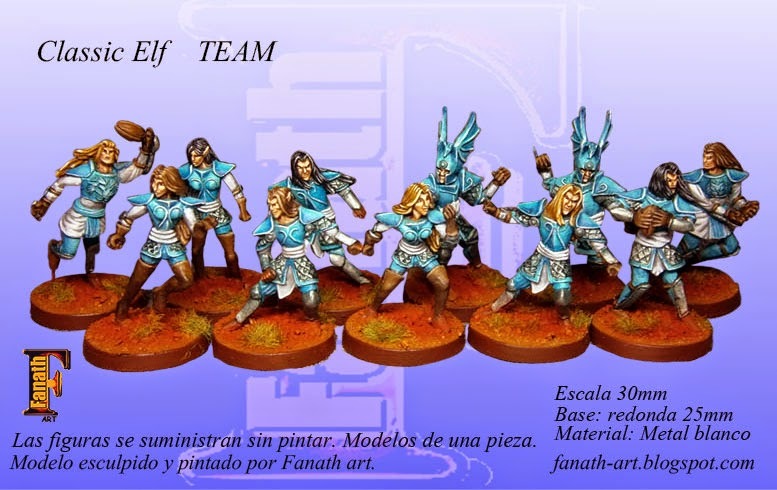 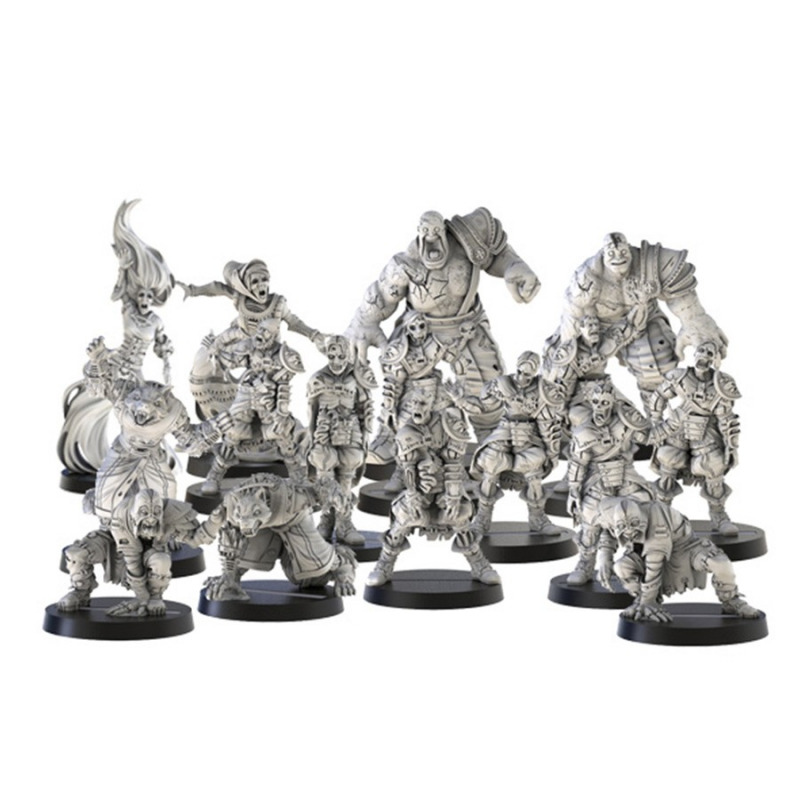 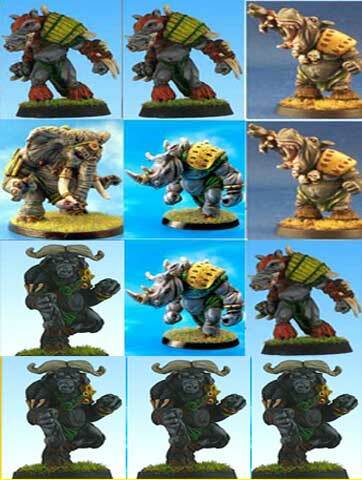 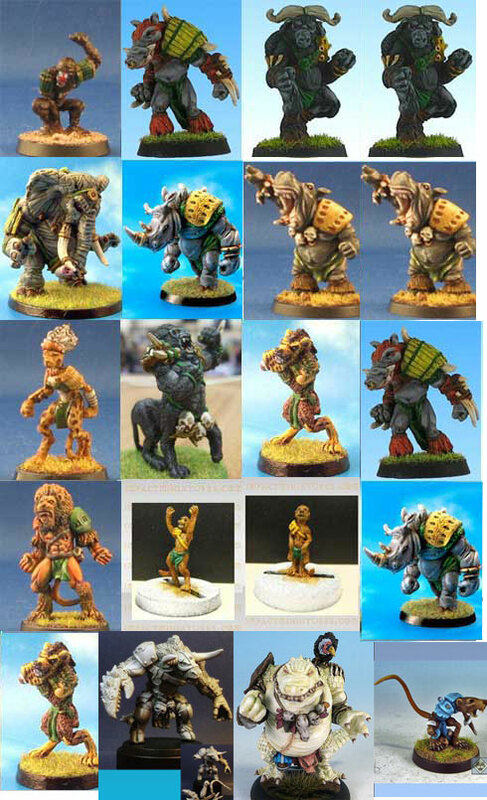 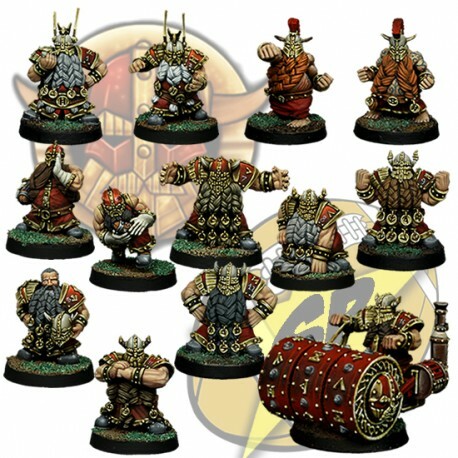 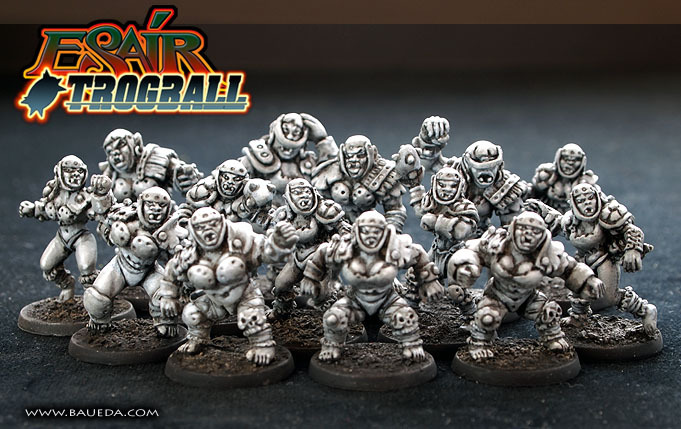 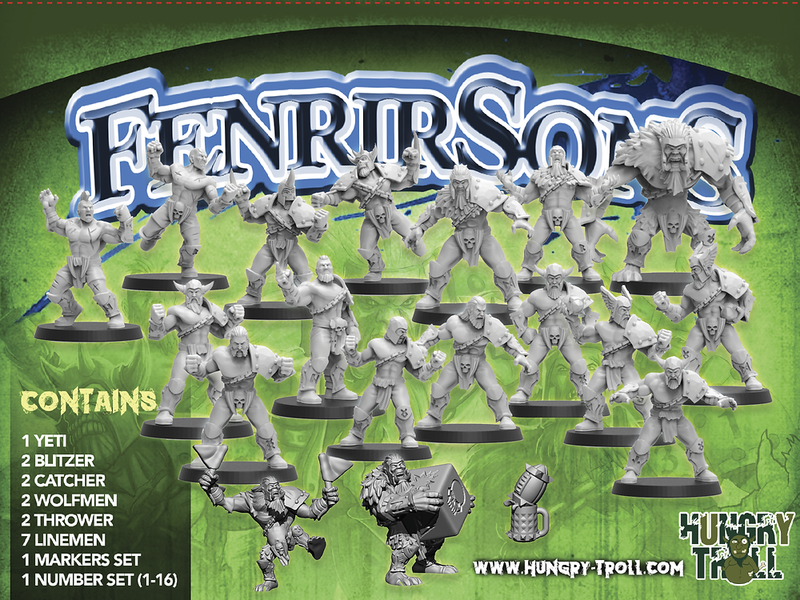 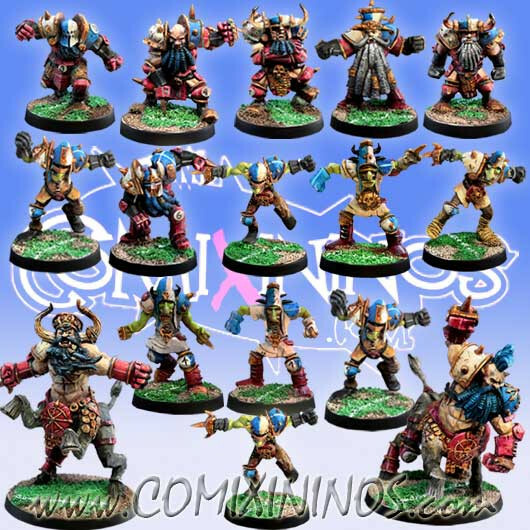 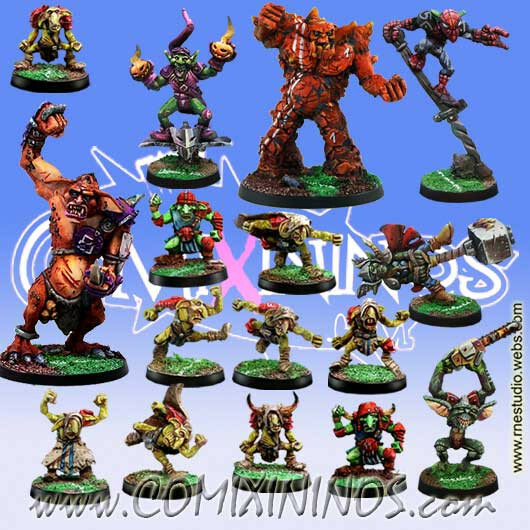 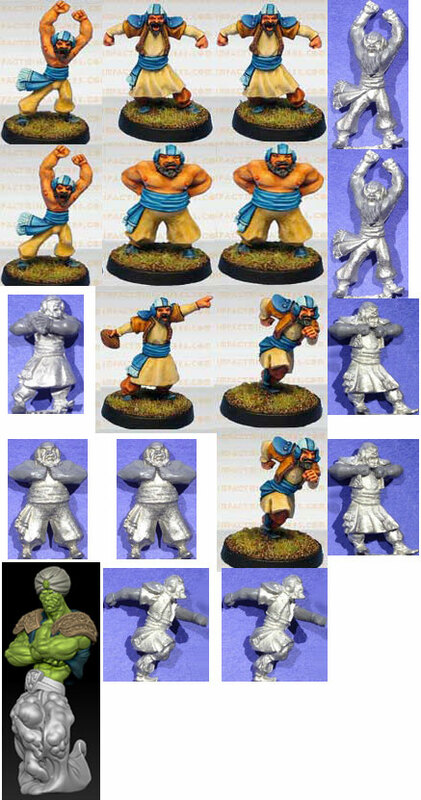 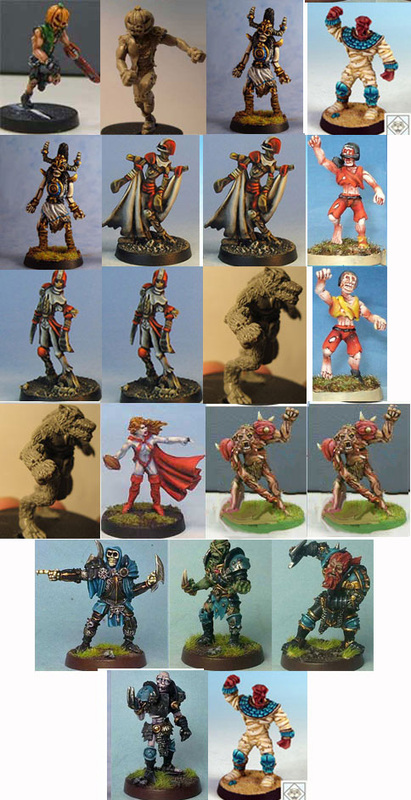 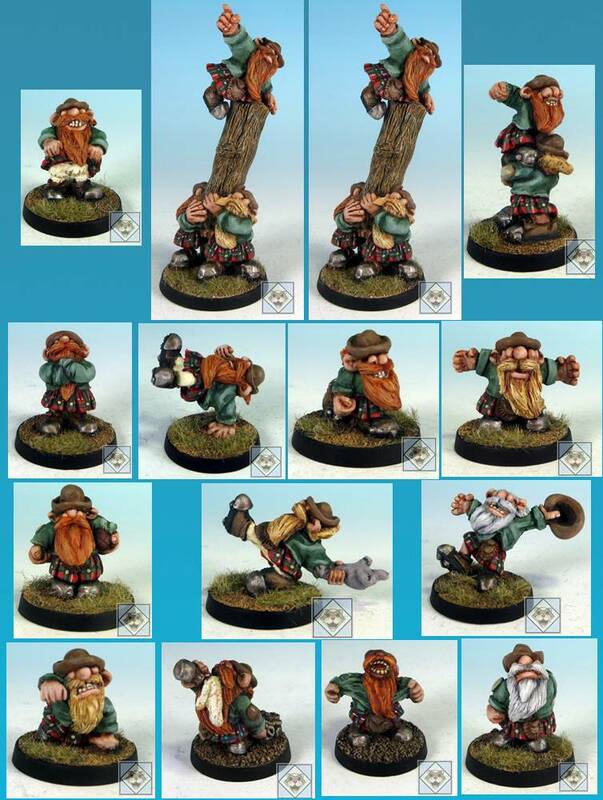 See also Amazon teams (above) or Norse and Kislev teams (below) for even more options! 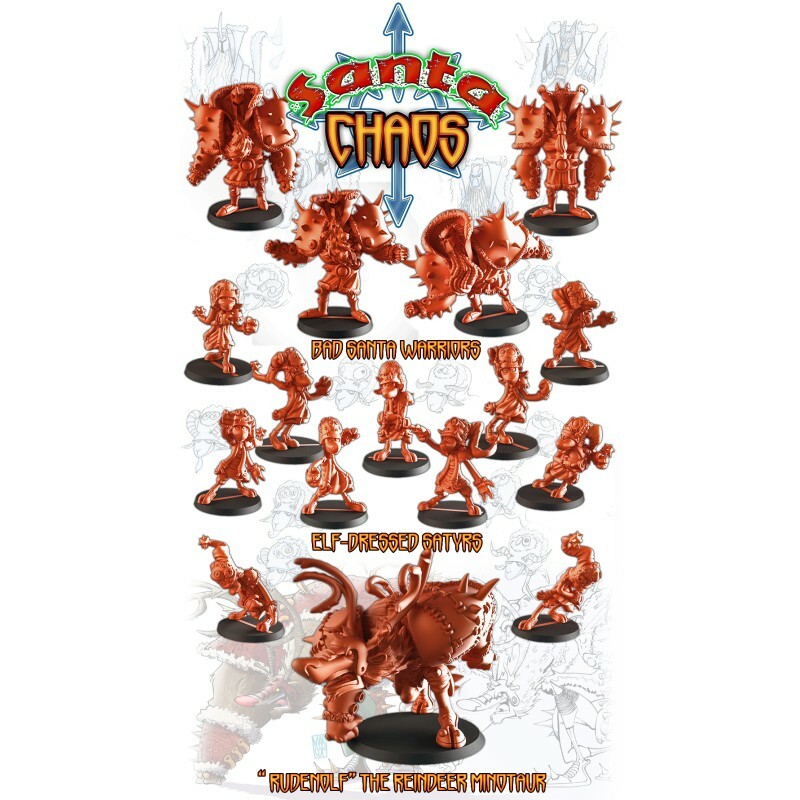 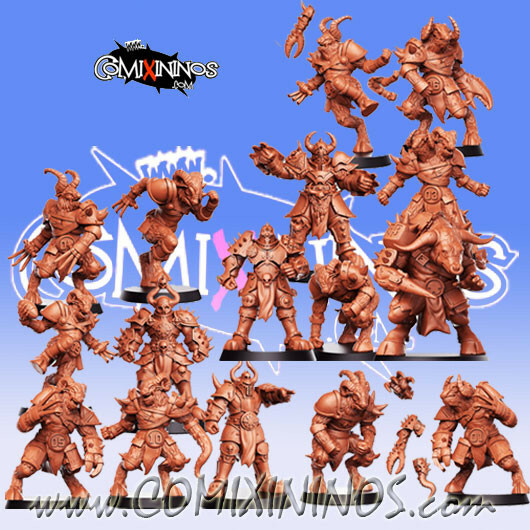 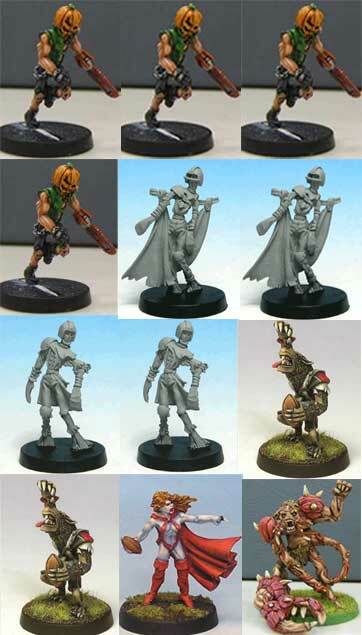 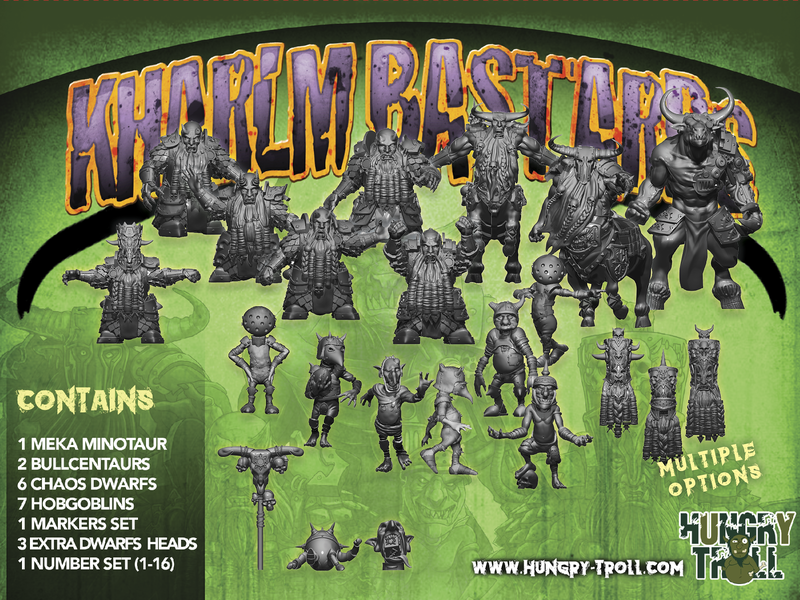 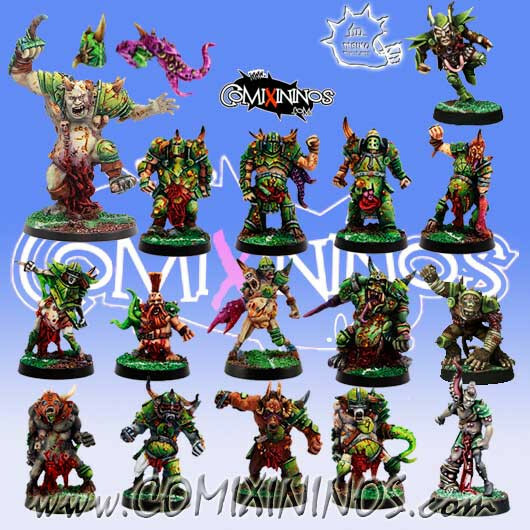 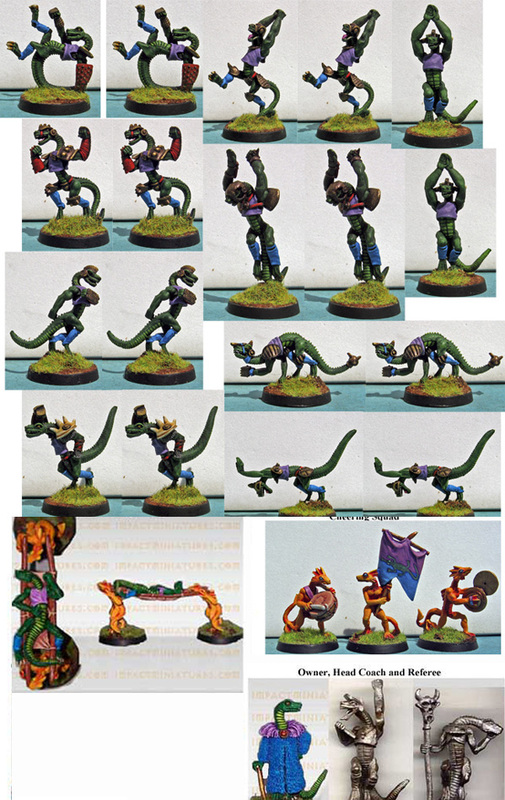 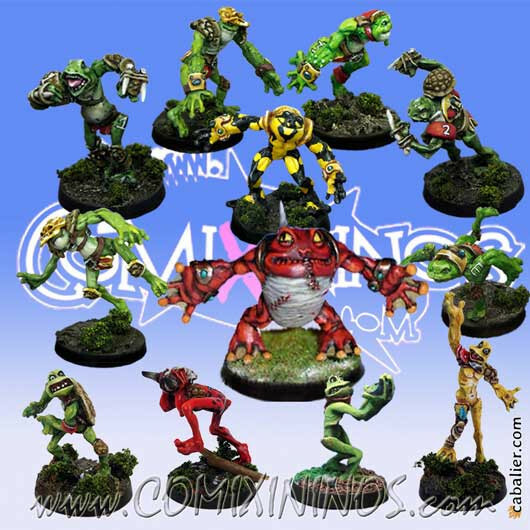 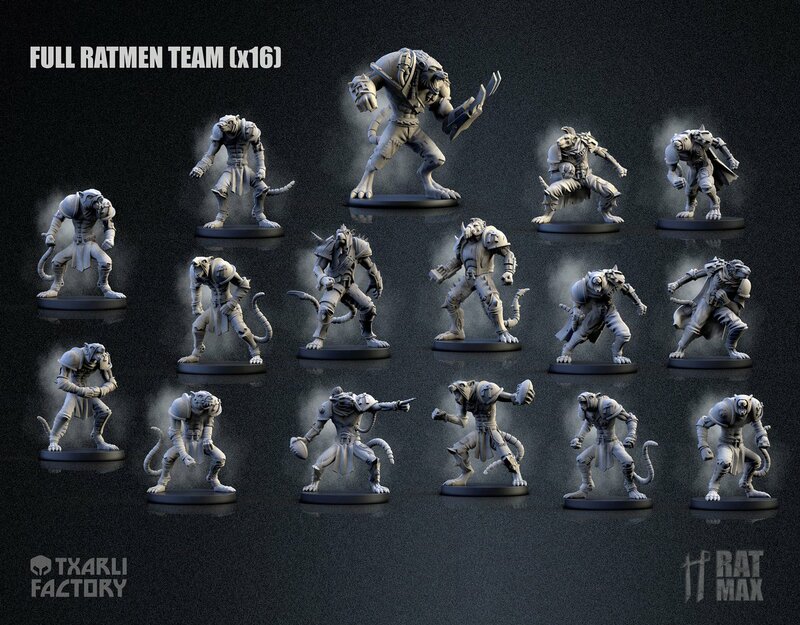 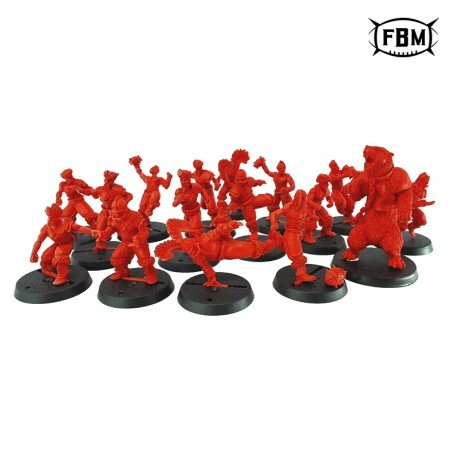 Please see Skaven and Goblins above for more fitting Underworld models. 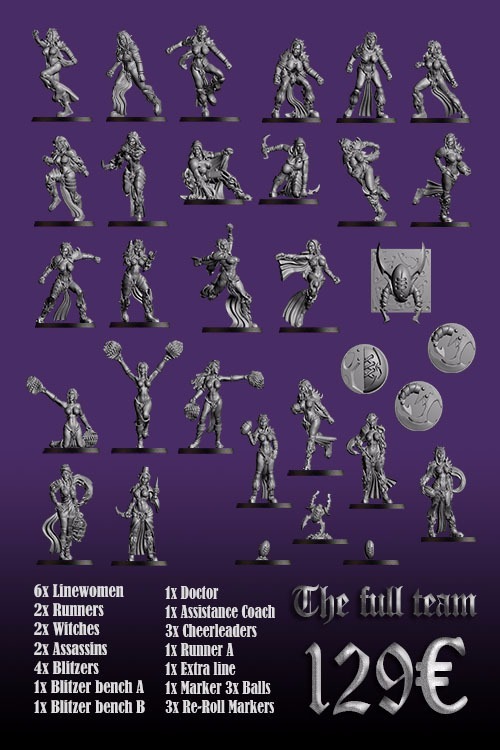 Are any links broken or any images corrupted (exept those of the nurlge teams...)? 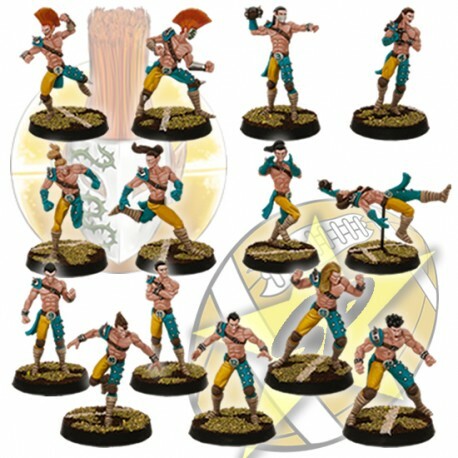 Please tell me in this thread and I will deal with the situation in due time.